Northpark Family Dental was established in 2009 and is currently owned by Drs. Ebaugh and Wisely. Located at 10009 N. Lamar Blvd., Suite C, in Austin, Texas, our office has plenty of free parking available and is close to a local bus stop. 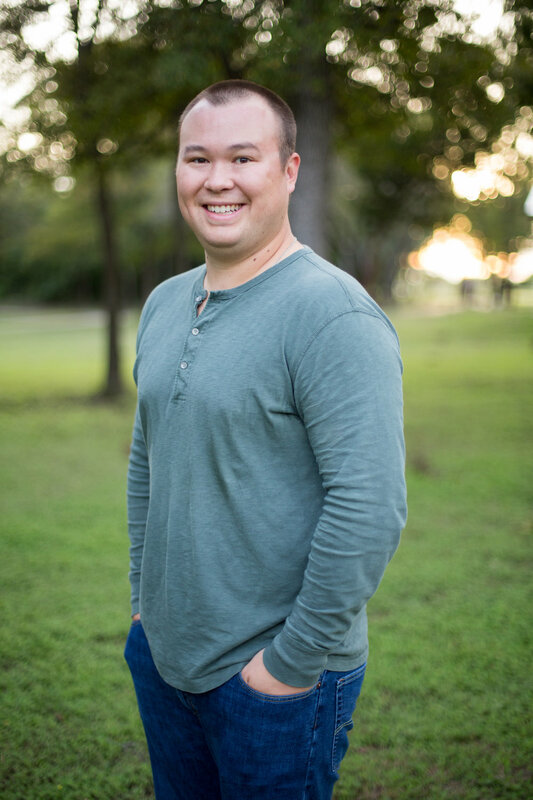 He is committed to continuing education and takes many advanced courses throughout the year to provide his patients with the latest advancements in oral health and dentistry. In his free time, Dr. Ebaugh enjoys spending time with his wife Natalie and two children. Dr. Wisely is committed to continuing education and takes many advanced courses each year to enhance his skills to better serve the dental care needs of his patients and provide them with a gentle and comfortable dental experience. Dr. Wisely and his wife, Briana, enjoy traveling and trying new restaurants. He is a sports fan and loves to root on his favorite teams, the Lakers and Angels.